It is relatively easy to pick a 'Team of the Tournament' for the 2018 World Cup, but it would mostly be filled with French, Croatian, Belgian, English players given that they were the top achieving nations who reached the last four. But there were still players who exited the tournament at an earlier stage who performed well and exceeded expectations that deserve recognition. This is an 'alternative' team of the tournament made up exclusively of players whose country was knocked out in the quarter finals or sooner and who don't represent a major nation like Brazil, Spain, Germany, Argentina or Portugal. Cho Hyun-woo was a surprise choice as South Korea number one ahead of the tournament, with the Daegu stopper keeping goal for a team struggling near the bottom of the K-League in a domestic context back home. 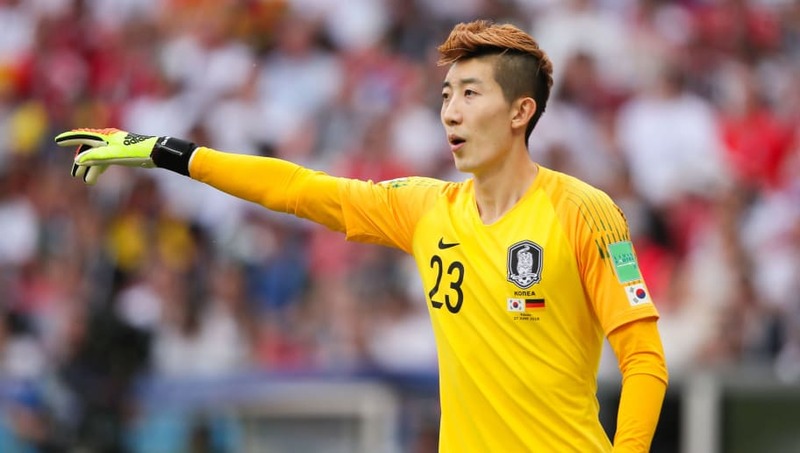 But Cho, who only had six senior international appearances to his name before the World Cup, emerged as a national hero by making numerous top saves during his three games. He was even named Man of the Match for the famous 2-0 group stage win over Germany. 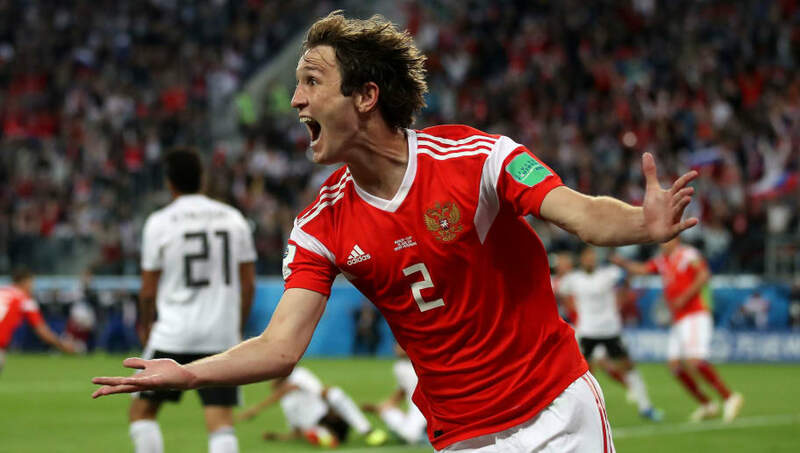 The fact that Russian right-back Mario Fernandes missed the crucial penalty that gave Croatia the chance to reach the semi finals at the hosts' expense should not take away from his exceptional tournament up to that moment. It was Fernandes, who plays his club football for CSKA Moscow, that scored the extra-time equaliser to force the shootout in the first place, while his marauding runs from deep were a constant source of danger for Russia throughout. 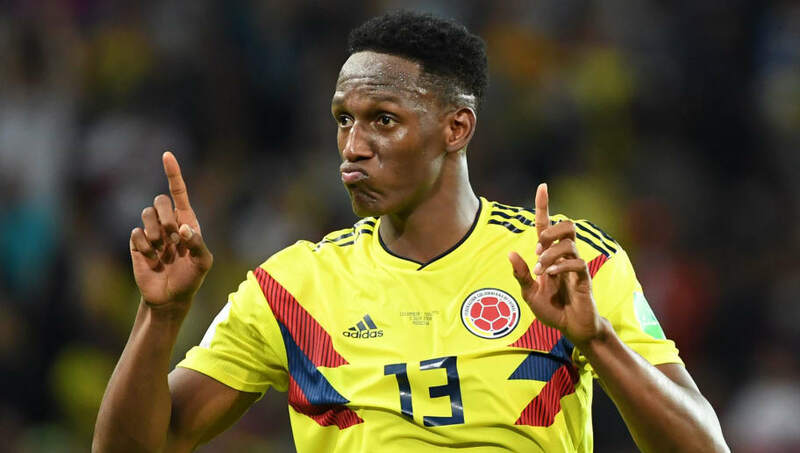 Having struggled at club level since making the switch from Brazilian football to Barcelona in January, Yerry Mina emerged as Colombia's breakout star at the World Cup after scoring three goals in the four games that his country played. Mina's first goal against Poland set Colombia on the way to their first win of the tournament, his second against Senegal sealed their place in the knockout rounds and his third against England gave his team a reprieve by forcing extra-time and penalties. 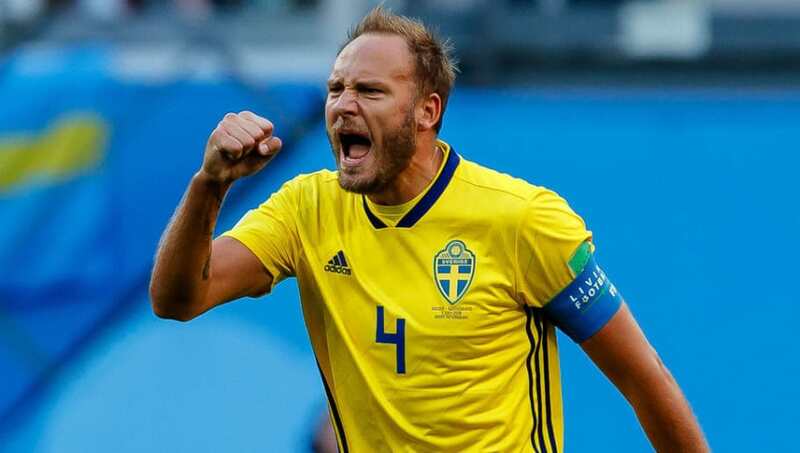 Andreas Granqvist emerged as Sweden's new national hero during the World Cup, assuming the mantle of Zlatan Ibrahimovic, albeit in a very different style, and leading an unfancied generation to the top of Group F and beyond to the quarter finals. Once briefly of Wigan Athletic and set to join Swedish second tier side Helsingborg now that the tournament is over, Granqvist scored twice in the tournament, both from the penalty spot, and was just as much of an attacking threat as a defensive rock. 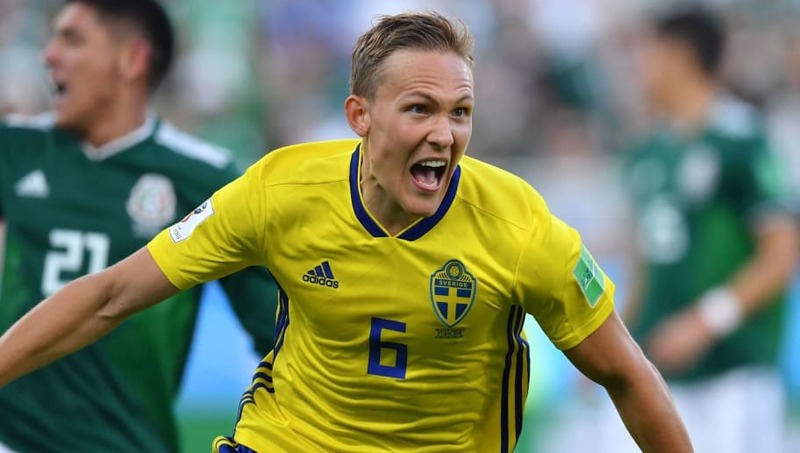 Werder Bremen full-back Ludwig Augustinsson epitomised the work ethic of a modestly talented Sweden squad at this World Cup, putting in excellent performances way above and beyond what was expected prior to the tournament getting underway. Augustinsson was even named Man of the Match in the decisive Group F clash against Mexico after opening the scoring and equally not giving dangerous Mexican wingers a sniff heading in the opposite direction. Arsenal had already agreed a €30m deal with Sampdoria for Uruguayan midfielder Lucas Torreira before the World Cup began, with Gunners fans increasingly delighted at the player their club was getting as the tournament progressed. 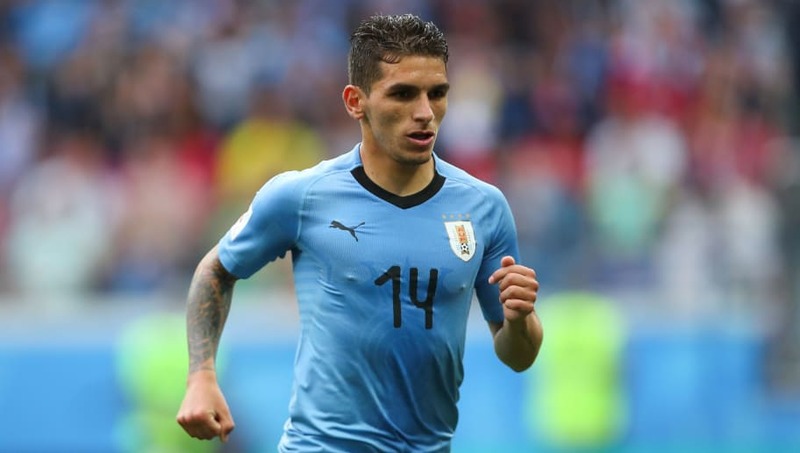 Tenacious 22-year-old midfielder Torreira wasn't initially a starter for Uruguay, playing just 34 minutes in group wins over Egypt and Saudi Arabia combined, but he came into the team for the third victory against Russia and was never dropped. Aleksandr Golovin and Denis Cheryshev took many of the plaudits in the Russian midfield, but the team's success would not have been possible with the determined performances of Spartak Moscow player Roman Zobnin. 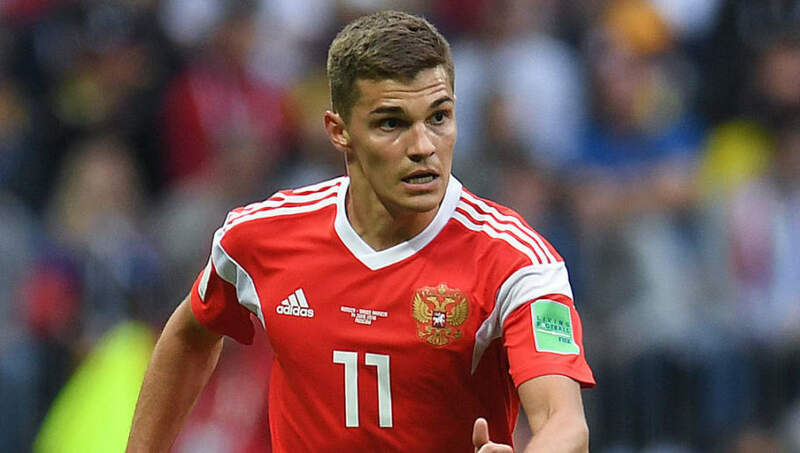 The versatile Zobnin, who assisted Russia's second goal in the 5-0 thrashing of Saudi Arabia, only recovered from a cruciate knee ligament injury in November and wasn't starting regularly at club level until March, yet played every minute of his country's five games. 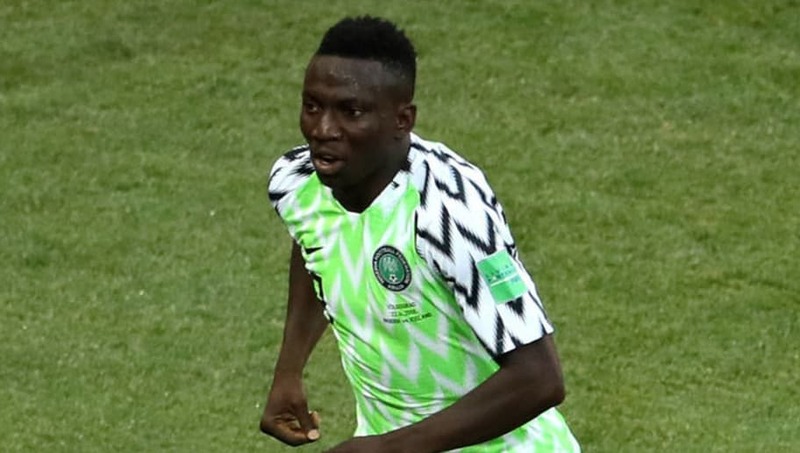 Oghenekaro Etebo and Nigeria were painfully close to reaching the World Cup knockout rounds for the second successive tournament and matching the achievement of a Golden Generation of Super Eagles players in the mid 1990s. Etebo, who sealed a move to Stoke from Feirense shortly before the competition began, was tireless in his performances in central midfield alongside the equally impressive Wilfred Ndidi of Leicester and will be one to watch in the Championship in 2018/19. 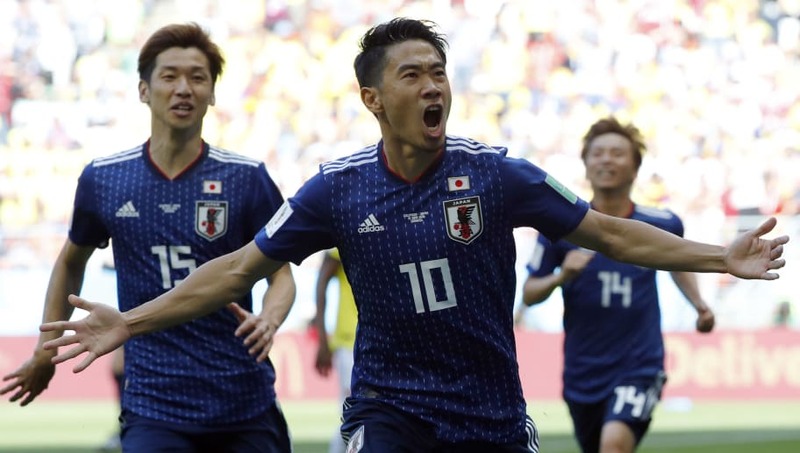 After something of a rollercoaster ride since he joined Manchester United in 2012 and returned to Borussia Dortmund in 2014, Shinji Kagawa was back to his very best at this summer's World Cup as he steered Japan into the knockout rounds for only the third time ever. Now 29 years of age, Kagawa was his country's creative source in central areas and was always looking for the ball. 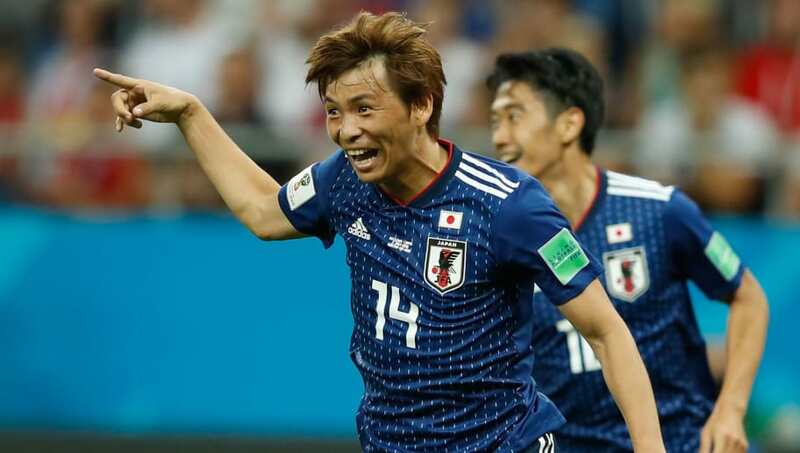 And with him pulling the strings, Japan came within a dramatic Belgian comeback of recording their best World Cup to date. 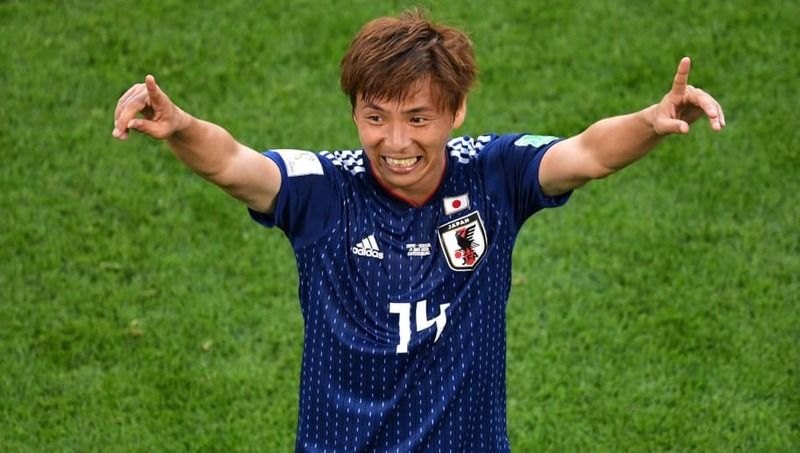 If Kagawa was a Japanese player returning to his former best, Takashi Inui was a Japanese player introducing himself to the world for the first time after his electric displays wide on the left yielded key goals against Senegal and Belgium. It has been a long time coming for Inui, who at 30 years of age has now reached the latter stages of his career. He was briefly dropped from the national team in 2016 and has only played for modest clubs in Germany and Spain since moving to Europe in 2011. Russia initially looked to Fyodor Smolov to replace top striker Aleksandr Kokorin, the Zenit St Petersburg forward ruled out of the tournament in March after suffering a serious knee injury. But it was Artem Dzyuba, a substitute in the opening game, who became the new star. 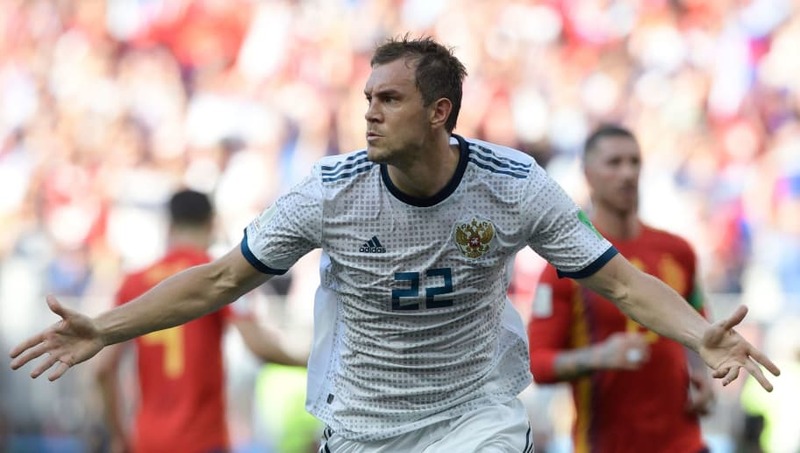 Dzyuba, who didn't play for Russia at all in 2017, spent the latter half of last season on loan at little known club Arsenal Tula. Yet he took his chance off the bench against Saudi Arabia and never looked back, finishing the tournament with three goal to his name.